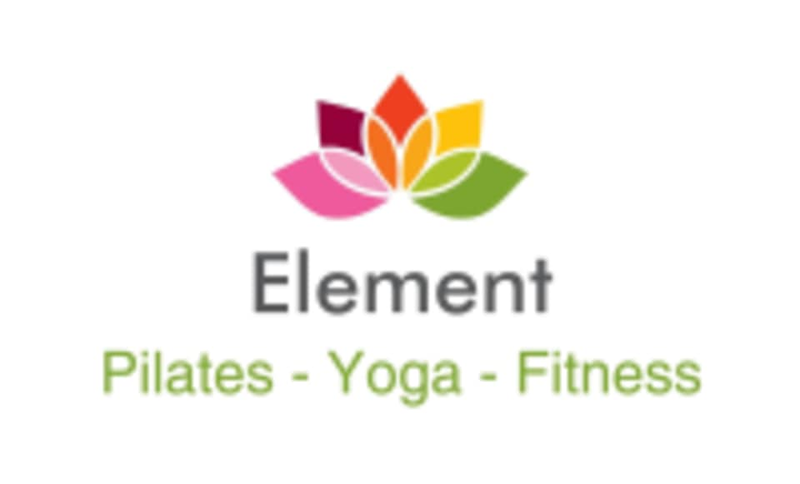 Start taking classes at Element Pilates, Yoga and Fitness and other studios! Pilates Studio offering group, one on one and semi private sessions in Yoga, Barre and Mat Pilates classes. Element Pilates is located at 11039 Prairie Brook Road, Omaha, Nebraska 68144. Amazing class! Charlene is so knowledgeable, and knew exactly the modifications I needed for my neck. Surprisingly enough, the pain in my neck went away afterwards! I contacted this client and let her know I did not receive a notice from ClassPass that she was attending. Since my other clients were taking the day off, I closed the studio. I offered her a free session to make up for not being there!